England have selected a full strength squad for the ODI series. 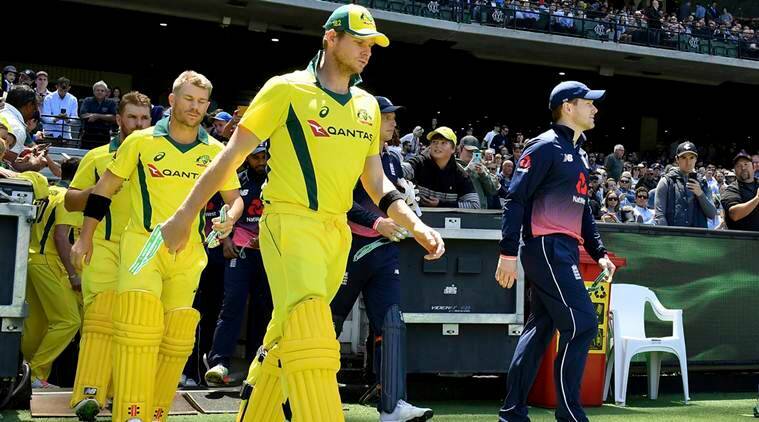 England limited-overs' skipper Eoin Morgan has recently aid that the Sanpapergate incident which tarnished the image of Australian cricket in recent times will galvanize the young Australian side without the likes of Steve Smith and David Warner. The England fixtures will be Australia's first international matches since a ball-tampering scandal during a Test match against South Africa in Cape Town in March led to the ongoing suspensions of then captain Steve Smith, his deputy David Warner and batsman Cameron Bancroft. 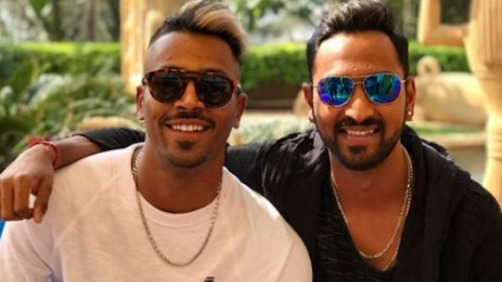 Australia will also be without all three members of their Ashes-winning fast-bowling attack — Mitchell Starc, Pat Cummins and Josh Hazlewood. Morgan also said that the defending World Cup champions will have one eye on the mega event that's slated to be played in England next year. 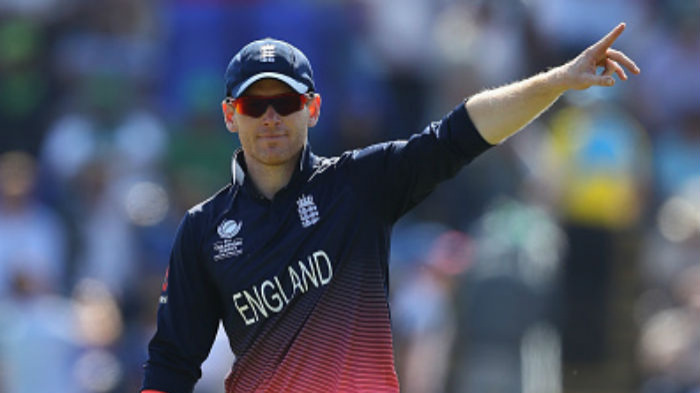 "I think they will, with one eye on the World Cup, they will come with a strong performance," Morgan told reporters at an event in London on Wednesday to mark a year until the start of the 2019 World Cup in England and Wales. Morgan added: "So we're going to have bring our 'A game' to this series. It's going to be a good challenge for us moving forward." Meanwhile, Morgan will play on with an injured finger in the sole ODI against Scotland and the ODIs which follow against Australia. "I have a small fracture in the ring finger of my right hand," Morgan explained. "I got hit in a game on Sunday at Somerset. It's disappointing, but it's not the worst news that could have come through."